Cost cutting during installation of water purification plant is prime concern of industries seeking this installation. Being a responsible service provider in this particular sector, Bottling India (Indian ION Exchange) focuses on reducing overall water purification plant cost for its clients, without putting quality at stake. We take into consideration each factor that contributes to the overall performance of water treatment plant on smaller or larger scale. However, the major investment in this sector involves engineering expenses and machine installation process. Innovative technology based machines are empowered to perform excellently in the long run. Therefore, investing in engineering & the mechanical section of plant installation is totally worth it. Apart from generating a fair cost plan for your plant installation as per water purification plant cost in India, we also suggest you to invest a certain amount for its maintenance too. Without maintaining what you have installed, plantâ€™s life will automatically reduce. This will hurt your finances in the long run and reduce performance standards of the machines. 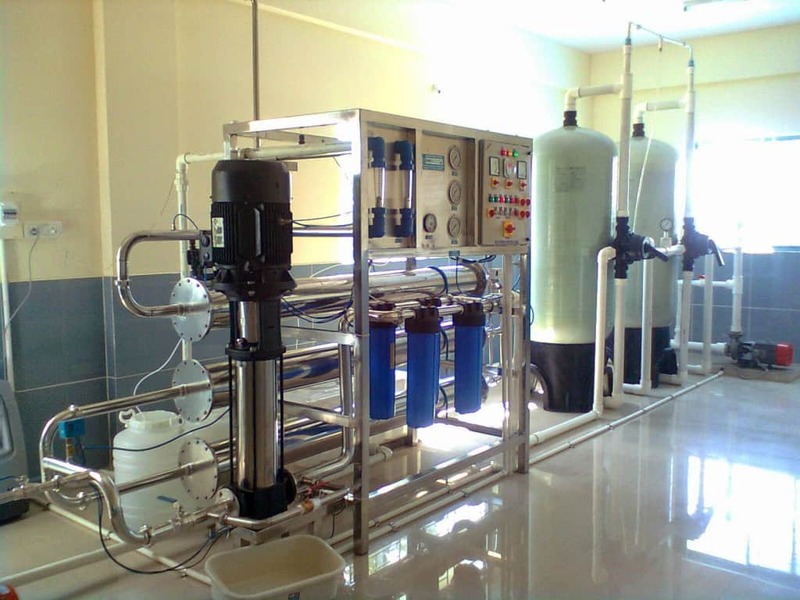 Water purification is an ongoing process and it needs a strong and long lasting plant to meet its requirements. Hence, long term maintenance investments are involved here. Our analysis about the water purifier plant cost in India is designed to help our clients in having a fair idea about the approximate investment plan. Our price consultation solutions have been sorted out for the clients through water purifier plant price list made available by us. We offer smartly designed, distinguished price list to each one of our clients as per their requirements.